Dads, do you want to be a hero to your kids? A go-to coach for your teens? 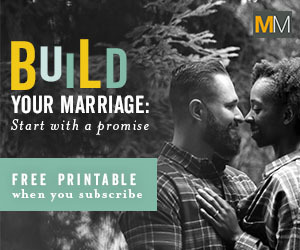 A husband your wife knows she can count on? All Pro Dad lays out a game plan built on seven essential fathering truths and ultra-practical insights for the questions every dad needs answered at some point. Like football, fatherhood is about winning. But it’s more than just scoring points. It’s about winning the hearts and minds of your children and leaving a rich legacy of love for future generations. 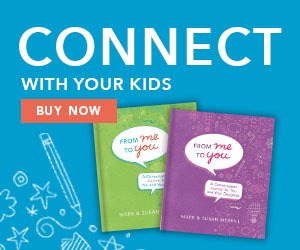 With a foreword by Super Bowl–winning coach Tony Dungy, gut-level “huddle” questions to ask your children, and firsthand stories from well-recognized dads (CBS broadcaster James “JB” Brown, Chick-fil-A founder and CEO S. Truett Cathy, Grammy Award–winning recording artist Michael W. Smith, FedEx Express COO and president, international, Michael Ducker, and more), All Pro Dad will stir you, equip you, and inspire you toward the goal of being a champion father and a hero to your kids. Check with your local bookstore or these online retailers to purchase your copy of All Pro Dad today. 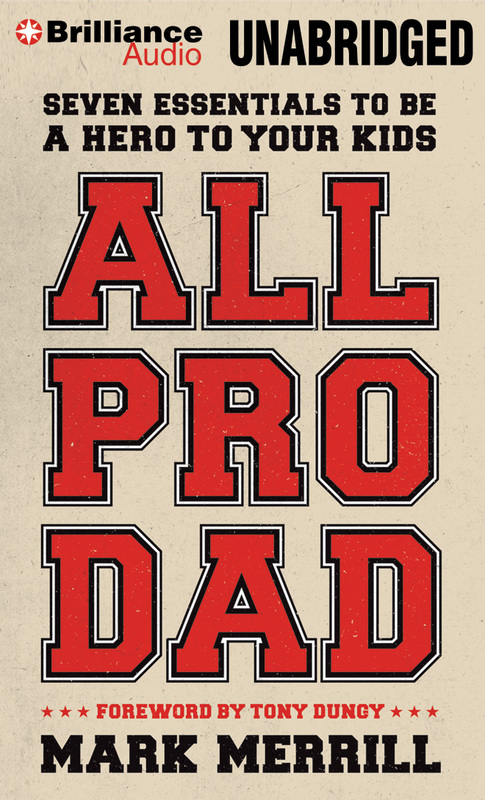 All Pro Dad is also available in all ebook formats including Kindle, iBooks, Nook, Sony, Kobo, and more. Tony Dungy and I sat down to talk about the book—All Pro Dad: Seven Essentials to Be a Hero to Your Kids. In each of these videos, we summarize a chapter of the book. 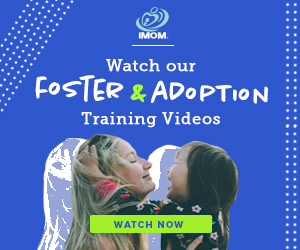 In the first video, Tony and I address the fundamentals of fatherhood. We then talk about the seven essentials every father must know to effectively execute those fundamentals—Makeup, Mind-set, Motive, Method, Model, Message, and Master. I hope you’ll join us as we continue to strive to be All Pro Dads. 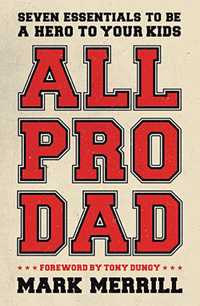 To read the many Reviews and Endorsements for the All Pro Dad book, visit this page.